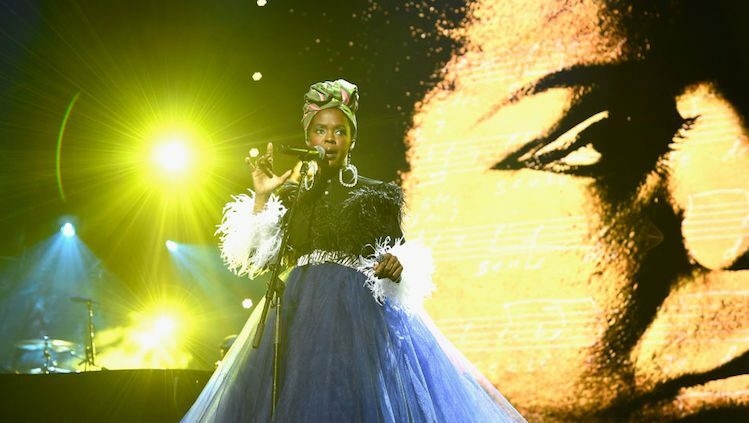 A Lauryn Hill and Nina Simone collaboration is a “what if” that musicheads fantasize about. We got a taste of what could have been when Hill did some drop-dead covers at Simone’s Rock and Roll Hall of Fame induction this year, but we wanted more. Thankfully, Amerigo Gazaway has made our dreams a reality with his latest Soul Mates Project, The Miseducation of Eunice Waymon. The prolific DJ/music producer specializes in fusing artists from different generations, like Mos Def and Marvin Gaye or Stevie Wonder and Common. His latest dream team project has brought The High Priestess of Soul (Simone) and L-Boogie (Hill) together for an incredible mash-up album that seamlessly connects the dots between hip-hop and soul. Check out the teaser below. Unlike most mash-ups that mix and match different genres to create new and unexpected sonic candy, Gazaway succeeds by tapping into the power and electricity of two black female artists at the top of their game. 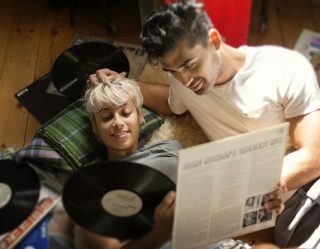 The Miseducation of Eunice Waymon (a reference to Nina Simone’s real name) sounds as organic as if it were cooked up in a studio rather than produced on a computer. Listen for yourself below.